• This is the second season with three teams from one nation. Germany also had three in 2010, when Turbine Potsdam won and beat holders Duisburg in the semi-finals. Bayern München went out in the round of 16 (the only German entrants ever not to win on debut). • Frankfurt – last season in Berlin – became the first team in the UEFA Women's Champions League era to win in their home country. Of this year's Italian hopefuls, Verona reached the 2008 semi-finals and Brescia lost to Lyon in the last 32 on their debut 12 months ago. 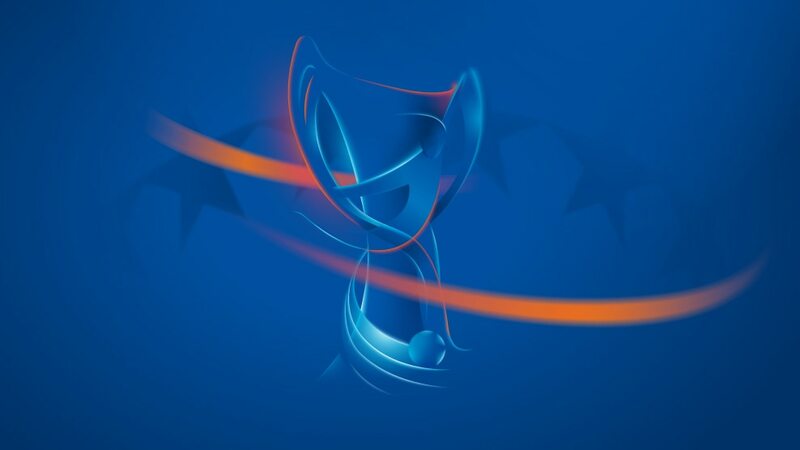 • Atlético, Chelsea and Örebro will be the 203rd, 204th and 205th clubs to play in the competiton. • In all, 1,364 matches have been played in the competition, producing 5,988 goals. • In all, 1,628 players have scored in the competition (up to end of 2015/16 qualifying round). • In all, 5,206 players have appeared in the competition (up to end of 2015/16 qualifying round) including 601 with just one. Amandine Henry, Dzsenifer Marozsán and Célia Šašić are the three nominees for the 2014/15 UEFA Best Women's Player in Europe Award, with the final vote on 27 August. UEFA.com's Paul Saffer gives his take on UEFA Best Women's Player award contenders Dzsenifer Marozsán, Amandine Henry and Célia Šašić after the shortlist was confirmed.